Good week for FHSS publications! This first week of March has been a good week for FHSS publications. 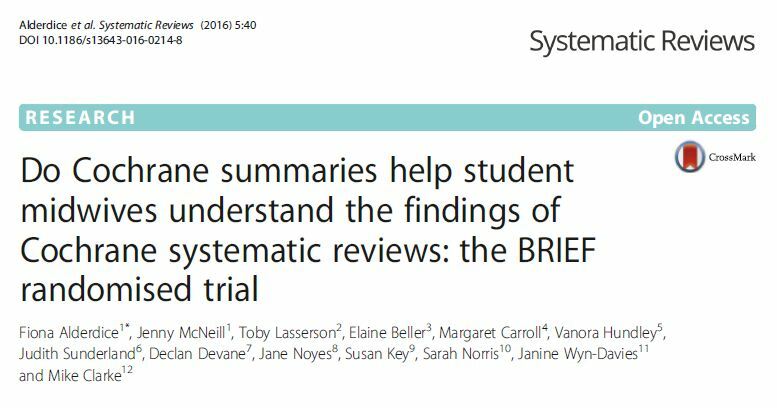 On March 1st CMMPH Prof. Vanora Hundley published her collaborative paper ‘Do Cochrane summaries help student midwives understand the findings of Cochrane systematic reviews: the BRIEF randomised trial’. With colleagues based across the UK and Ireland she surveyed over 800 midwifery students at nine universities. This results of the study can be found in the journal Systematic Reviews. 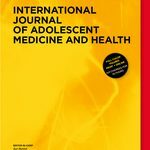 This is a Gold Open Access journals, hence the paper is freely available for anybody to read across the globe. To read this paper click here! The second FHSS publication is a chapter in a Kindle book on the Importance of public health in low- and middle- income countries, written by Dr. Puspa Raj Pant,CMMPH’s Prof. Edwin van Teijlingen, and BU Visiting Faculty Prof. Padam Simkhada. Padam Simkhada is Professor of International Public Health and Associate Dean (Global Engagement) for the Faculty of Education, Health and Community at Liverpool John Moores University. 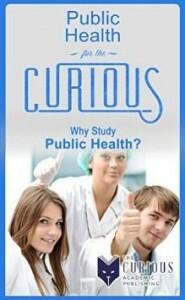 The chapter is part of the Kindle book with the long title: Public Health for the Curious: Why Study Public Health? (A Decision-Making Guide to College Major, Research & Scholarships, and Career Success for the College Students and Their Parents) edited by Richard Lee Skolnik from Yale University, USA. The third paper is by FHSS PhD student Clare Farrance with her supervisors Dr. Fotini Tsofliou and Dr. Carol Clark. 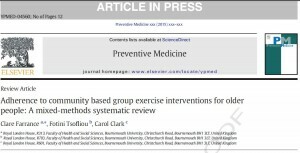 This systematic review ‘Adherence to community based group exercise interventions for older people: A mixed-methods systematic review’ assessed the views and adherence of older participants attending community-based exercise programmes of over six-months duration. Reporting that evidence is still very limited, although the preliminary limited evidence is positive regarding long-term adherence rates. This paper is also Open Access, funded by BU’s Open Access fund. Each day this week we’ll be posting a New Year’s Research Resolution to help you get back into the swing of things. Today’s resolution is to consider open access publishing via the GOLD route! Research shows that making your research freely available dramatically increases the number of citations and leads to more people downloading the research papers, this increasing the academic and societal impact of your research. The gold route to open access is considered at the moment to be the most sustainable method in the long term, and was recommended by the Finch report. It involves publishing in a fully open access journal or website, or in a hybrid journal (i.e. the paper appears in the traditional print journal and is freely available online). Authors usually need to pay for their work to be published via this route. LOVE your drafts, DON’T delete them, ADD them to BRIAN! Don’t delete your drafts! You will hear this A LOT over the next couple of years as the open access movement gathers even more momentum and the role of green open access and institutional repositories is moved to the fore of the next REF (likely to be REF 2020). 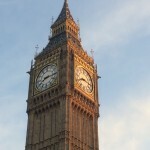 HEFCE’s consultation on open access and the post-2014 REF closed last week and, although the results are not due out until early next year, it is highly expected that most of the proposals will go ahead. This is likely to result in significant changes to how research papers are published and the full-text is made freely available. 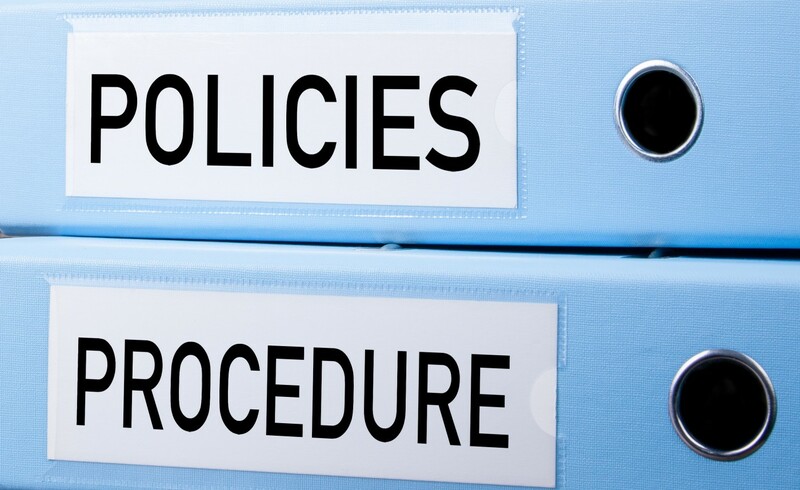 All journal papers and conference proceedings submitted to the next REF will have to be freely available in BURO from the point of acceptance/publication (subject to publisher’s embargo periods). A journal paper / conference proceeding that was not made freely available in BURO from the point of acceptance/publication will not be eligible to be submitted, even if it is made available retrospectively. The version made available in BURO should be the final accepted version but does not have to be the publisher’s PDF. This is likely to be applicable for outputs published from 2016 onwards. 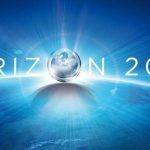 This week the European Commission outlined its support for Open Access (OA) as part of its Horizon 2020 fund launch. 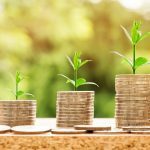 Worth more than €15 billion over the first two years, the funding is intended to help boost Europe’s knowledge-driven economy, and tackle issues that will make a difference in people’s lives. 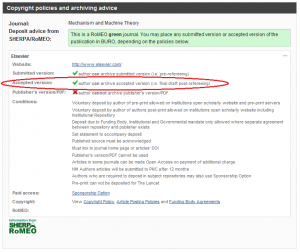 There is also a useful Open Access Factsheet which summarises expectations for Green and Gold Open Access and suggests that there will be some kind of mechanism for paying some of the Article Processing Costs (APCs) incurred after the end of a grant. Celebrate International Open Access Week – the GOLD route! This week is International Open Access Week. Now in its 6th year, this global awareness week aims to promote open access as a new norm for scholarship and research. 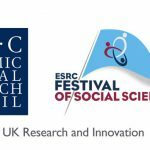 Research shows that making your research freely available dramatically increases the number of citations and leads to more people downloading the research papers, this increasing the academic and societal impact of your research. Find out about the GREEN route to open access publishing tomorrow! More Fall-Out from Gold Open Access? 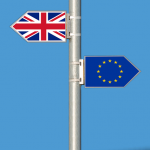 Following the Finch Report, the Government’s endorsement of its recommendations and the statement of policy from RCUK, Gold Open Access (OA) and its implications are at the forefront of many minds. 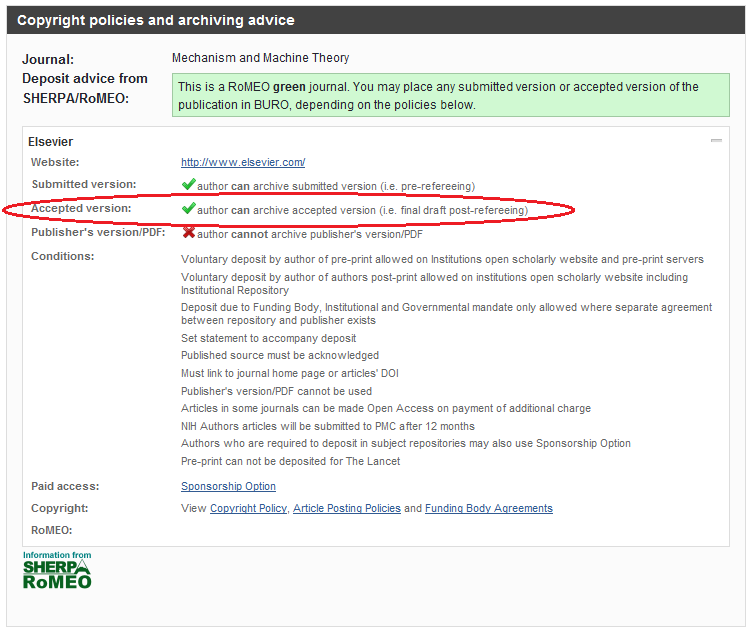 To refresh memories: Green OA is where a pre- or post-print of a traditionally published article is placed in a publicly accessible institutional or subject repository, often with an embargo period of 6-12 months; Gold OA is where the author or institution pays the costs of publication (of the editorial and peer review process, etc.) of an article, known as the article processing cost (APC). Gold is now the preferred option of Government and the Research Councils. There are currently just over 28k peer-reviewed journals; of these only 3k, or 13%, are open access; some others will of course be hybrid, combining Gold OA with subscription. But the subscription model, which has been with us for 350 years, is still dominant. If the Finch Report’s recommendations are followed, the next few years will see an upheaval in the mechanisms and funding of scholarly communication as we switch to Gold OA. The research-intensive institutions stand to pay far more, the research-light ones to save. Decision-making on where to publish will take account not only of impact factors but also of the new metric of APCs. 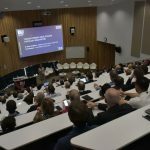 Provided that universities can gain access to this information, publishers will increasingly be challenged on the combined metric, and not on subscription price. It is in this context that the recent acquisition of Atira by Elsevier is of such interest. As we all know, Elsevier is one of the major scholarly publishers, which also has Scopus in its stable. It thus has a major interest in two ends of the scholarly publication chain: the citation data on which to judge a journal as a target for publication (Scopus) and the journals publishing the research outputs. The middle link of the chain is the research management system, of which Atira is one of the leading providers. 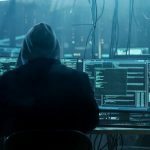 The acquisition can therefore be seen as a clever, perhaps aggressive, move by Elsevier to offset potential fall in revenue from subscription journals by controlling more of the publication chain and the information it contains, thus influencing decision-making.